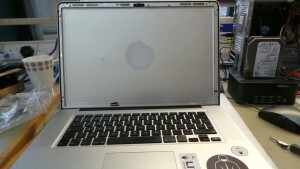 The client had accidentally dropped his Apple MacBook Pro 15.4 inch, Mid 2010 A1286 (MC371LL/A) Unibody notebook computer and the screen was damaged after the fall. 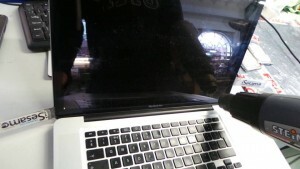 The cracked screen made the laptop unusable. 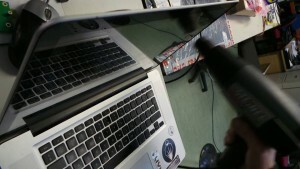 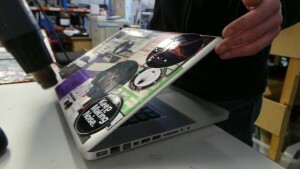 Our MacBook Pro technicians replaced the damaged screen and installed a new screen. 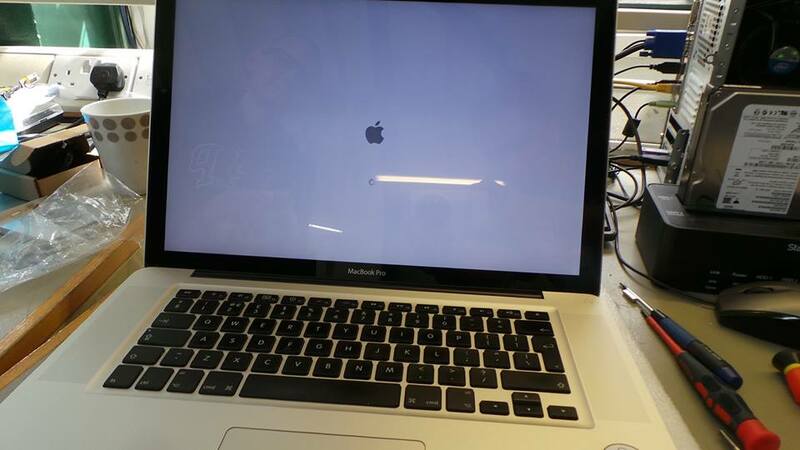 Call Creative IT London at 020 7237 6805 for same day London MacBook Pro A1286 (MC371LL/A) screen replacement and Mid 2010 Apple 15.4 inch MacBook Pro Unibody screen repair services.